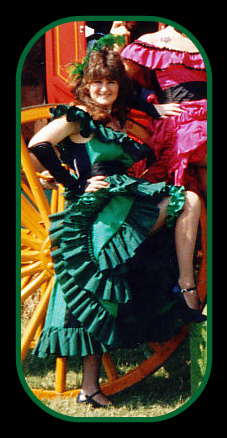 Silverado Ranch - Dallas Western Parties, over the past 30 years has provided unique, authentic and custom made props for individuals, event & party planners as well as being a prop master to the TV and film industry providing a variety of authentic western props, building facades and rare western artifacts. Catering site on the planet! 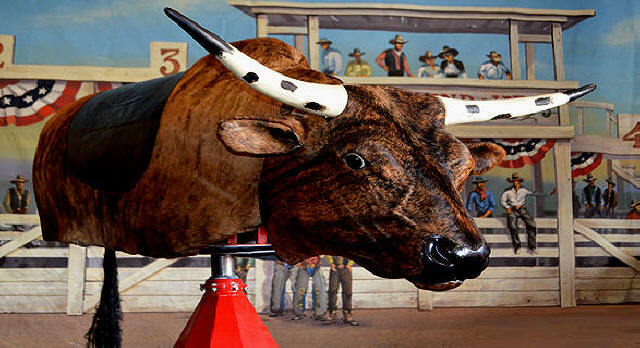 "Dallas Texas Style" BBQ / Barbecue catering and providing traditional / Texas, Country & Western music and entertainment, for individuals, companies & corporations , private parties, trade shows, holiday parties, Texas Barbecue parties and award presentations.Our western event planners know how to plan a western theme party. 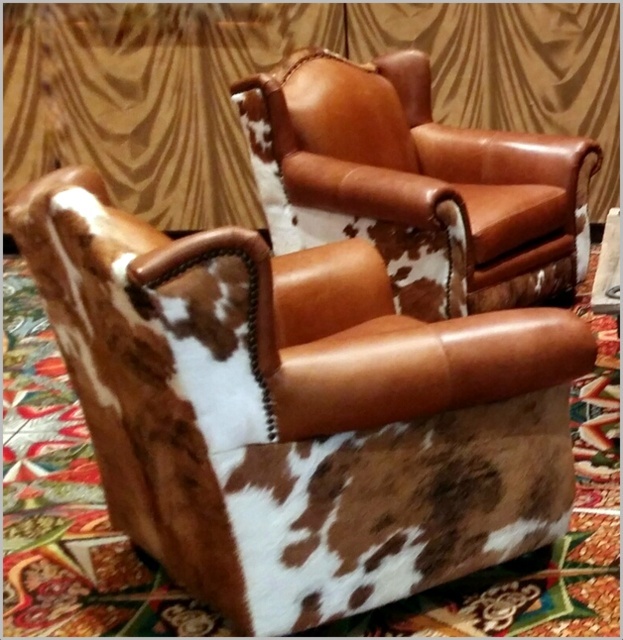 Just about any occasion that has ever needed a little Texas flair, we've been there! 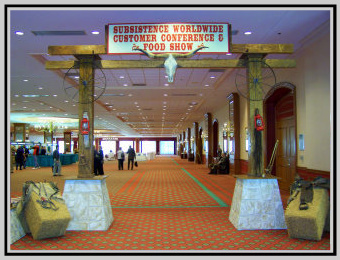 Silverado Ranch specializes in Western themes and even though our name doesn't reflect it, we design and provide Award winning designs & themes for all occassions. Marti Gras - 50's - Hollywood - Harley - Race Car- Tropical - Carribbean - Custom - Etc. 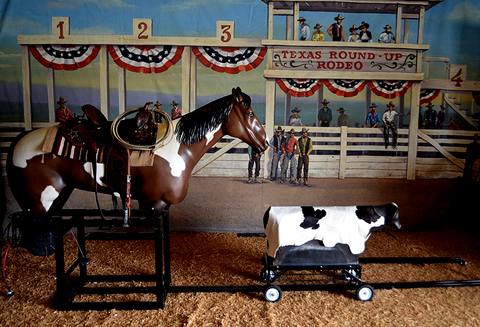 Silverado Ranch can also provide custom made props and decor for display company orders. 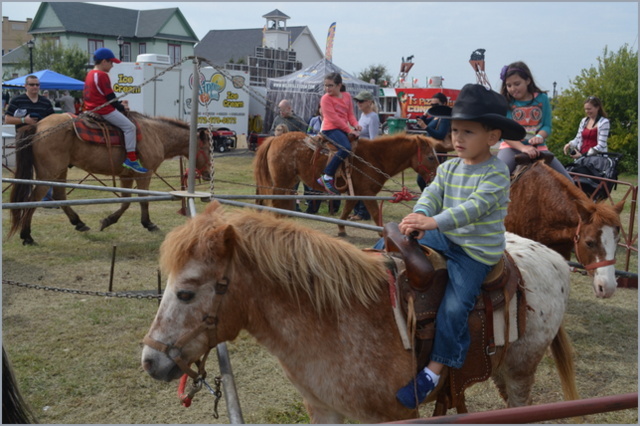 Your Western fantasy is our specialty! 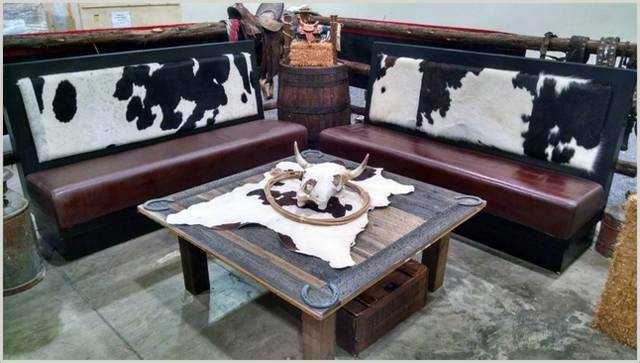 Western, Texas, Old West, Cowboy, Mexican, Ranch, Wild West & Dallas Party Themes. Silverado Ranch Production Company, serving the Dallas-Ft.Worth Metroplex and other cities nationwide since 1979. We offer all themes for all occassions. Our special event planners will help you to select a western facility to suit the needs and budget of your special event. 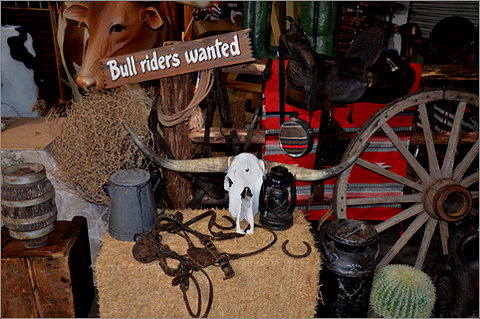 Each facility can be recreated to give your guests an old western town celebration atmosphere, featuring colorful and detailed western store facades, ranch entry ways, decorated cedar post rail fencing, period old west signage, elevated stage with western accent decor, western themed backdrop and comfortable guest seating, round tables with denim table cloths & Texas Wild flower centerpieces all for your guests enjoyment and relaxation! If you're the stay at home, on the range type,we can also can convert your home or business as well! 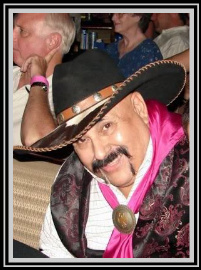 Silverado Ranch Western Parties provides the best variety & quality of Texas, traditional and top forty country & western music performed by country music's top headliners and stars, like George Strait & the best local red hot dance & variety bands. High Tech D.J.s can be booked too! 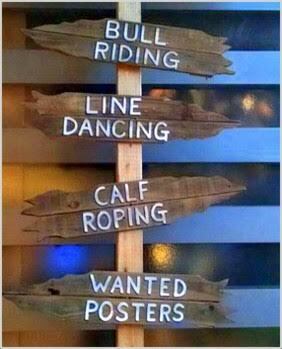 ANYTHING WESTERN WE HAVE IT! Yes, we do all themes as well!! every last detail is covered. 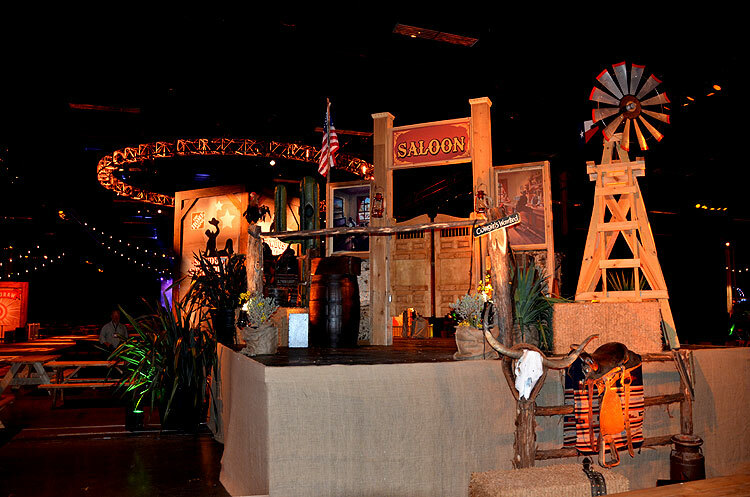 Western Party Themes for All Occasions PARTY THEMES FOR COMPANIES - BIRTHDAYS - WEDDINGS ANNIVERSARIES - TRADE SHOW BOOTHS - YOU NAME IT! FOR YOUR WESTERN EVENT ? 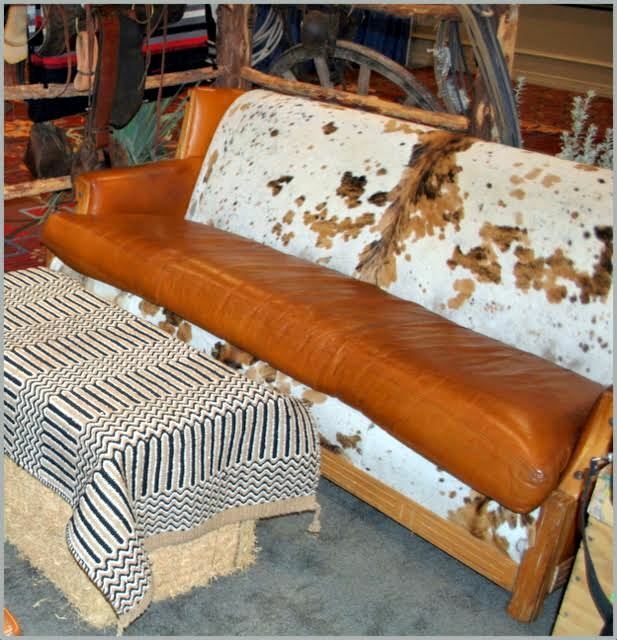 Here's the latest from the Ranch Showroom! 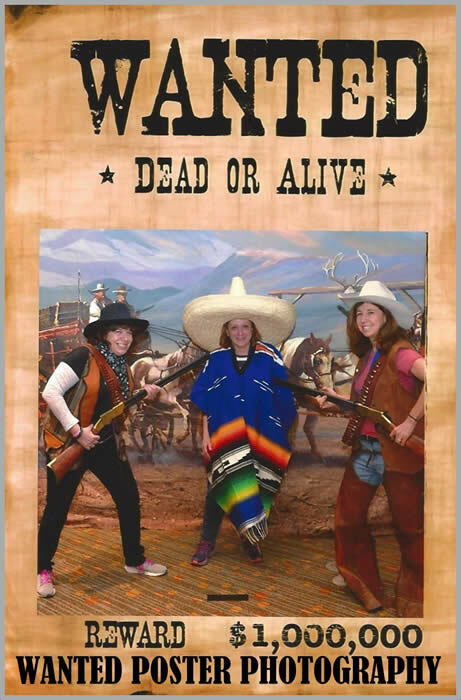 Looking for a Western Photo Service? Why confine your guests to a photo booth? 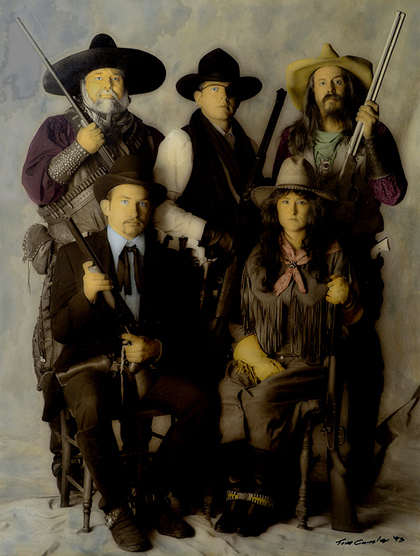 It's a fast unlimited digital photo service that is our most popular entertainment service!The photographer, staff, 10ft x 10ft western backdrop, authentic old west costumes, wanted frame,replica 1880's pistols, rifles, shot guns, and unlimited photos are all included. You can't get all that in a photo booth! We can label your company or sponsor's name also at no additional charge. 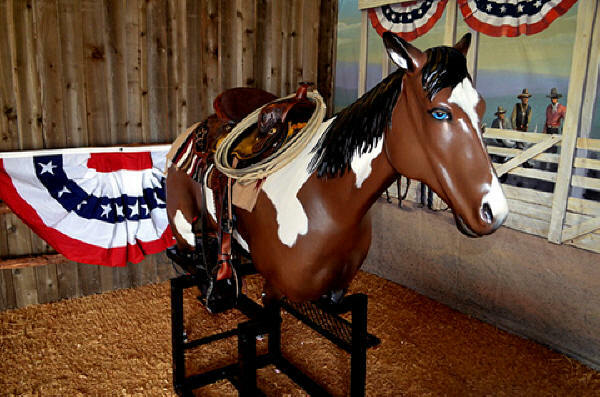 These are always a big hit and a great keepsake at all western theme events and parties. 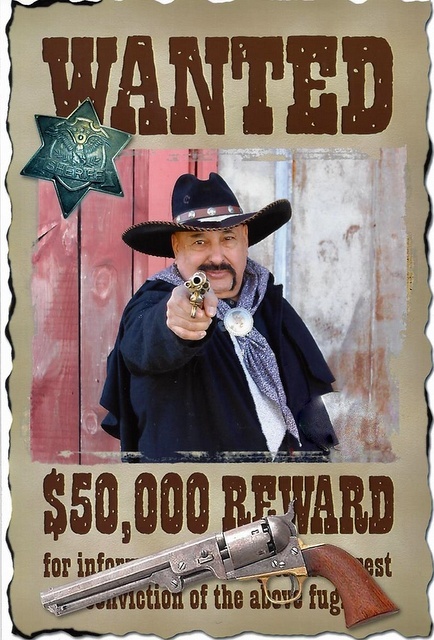 THE BEST OLD WEST PHOTOGRAPHY SERVICE IN TEXAS! WE ARE THE KING OF RANCH ENTRYS! 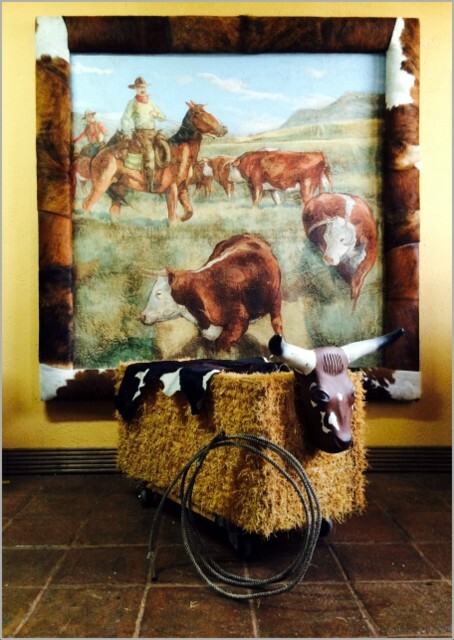 Silverado Ranch has the Ranch entry for your next western event! to any size needed we have the one for you! NEED SOME PARTY ANIMALS ? 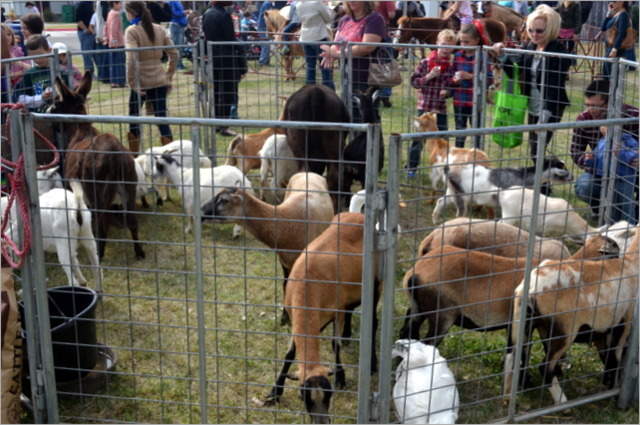 Live Longhorn steers to kids petting zoo small animals..
Silverado Ranch-Dallas Western PartiesSilverado Ranch-Dallas Western Parties, specializes in the complete production of western theme parties, western party planning, western store facades & party prop rentals, western interior designing & decorating. 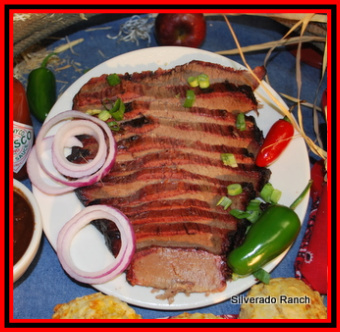 "Dallas Texas Style" BBQ / Barbecue catering and providing traditional / Texas, Country & Western music and entertainment, for individuals, companies & corporations , private parties, trade shows, holiday parties, Texas Barbecue parties and award presentations. 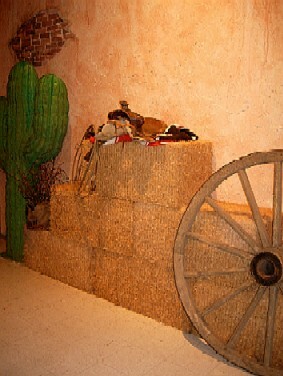 Our western event planners know how to plan a western theme party. 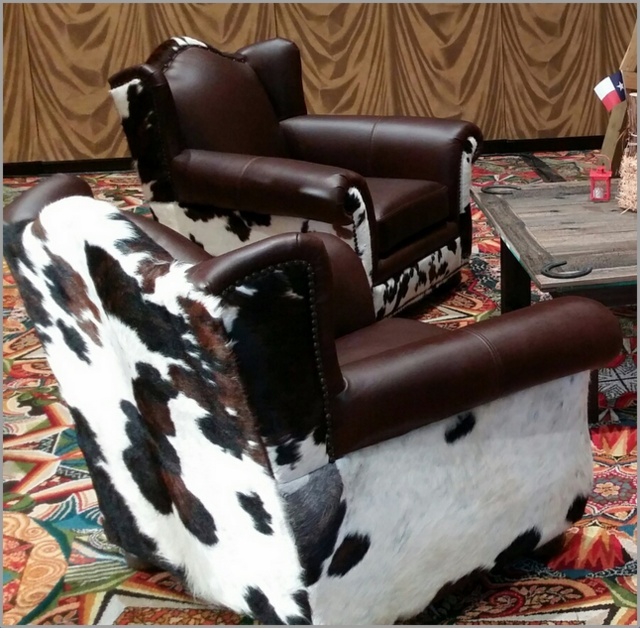 Just about any occasion that has ever needed a little Texas flair, we've been there! Tropical - Carribbean - Custom - Etc. Your Western fantasy is our specialty !! 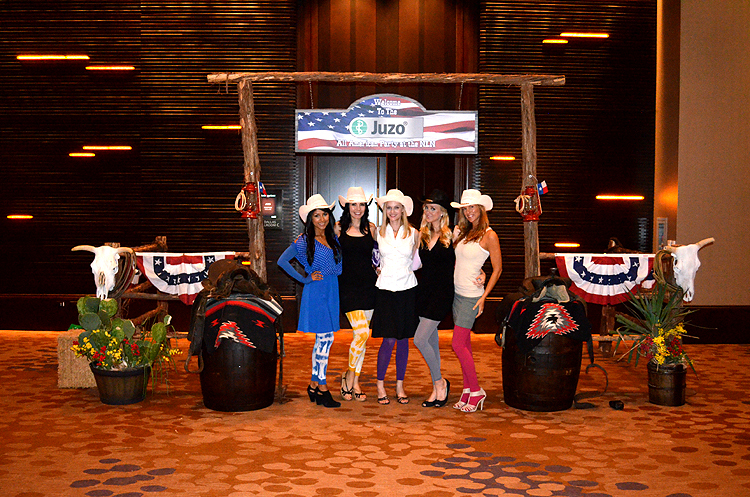 Western, Texas, Old West, Cowboy, Mexican, Ranch, Wild West & Dallas Party Themes. 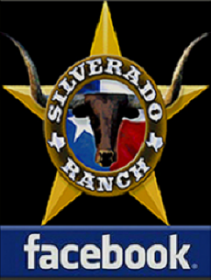 Silverado Ranch Production Company, serving the Dallas-Ft.Worth Metroplex and other cities nationwide since 1979. 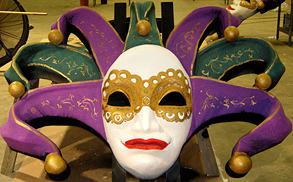 We offer all themes for all ocassions. 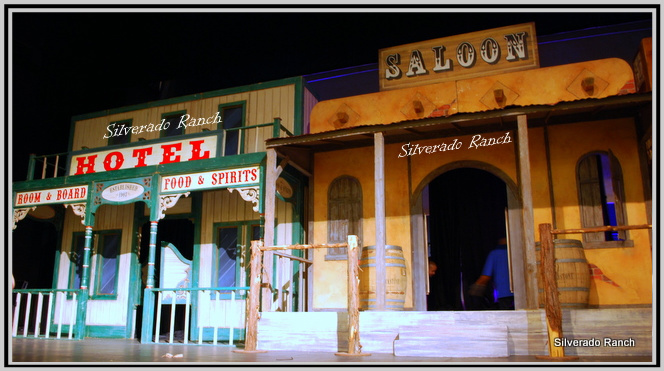 Silverado Ranch Western Parties provides the best variety & quality of Texas, traditional and top forty country & western music performed by country music's top headliners and stars, like George Strait & the best of the local red hot dance & variety bands. High tech DJs can be booked as well!